I will be away from Virginia and unable to do any tours until late July 2018. 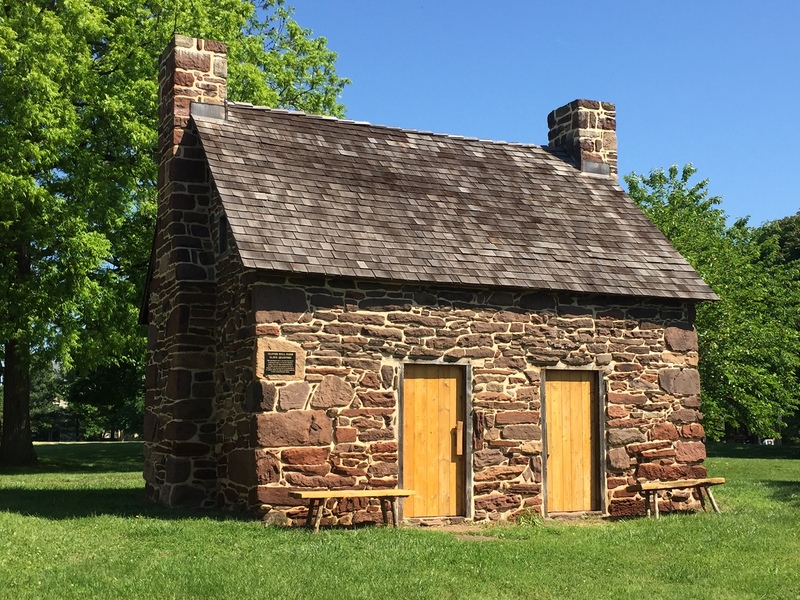 Experience the excitement of Virginia historical sites and the stories of those who once walked where you are walking. Tired of boarding a large crowded bus for touring historic sites where just loading and unloading the bus can take 20 to 30 minutes? Consider a custom tour for small groups from a single person to a group as large as six all touring in the comfort of an air-conditioned van. All of our tours visit historic sites, both public and private, that help to tell the story of our subject. 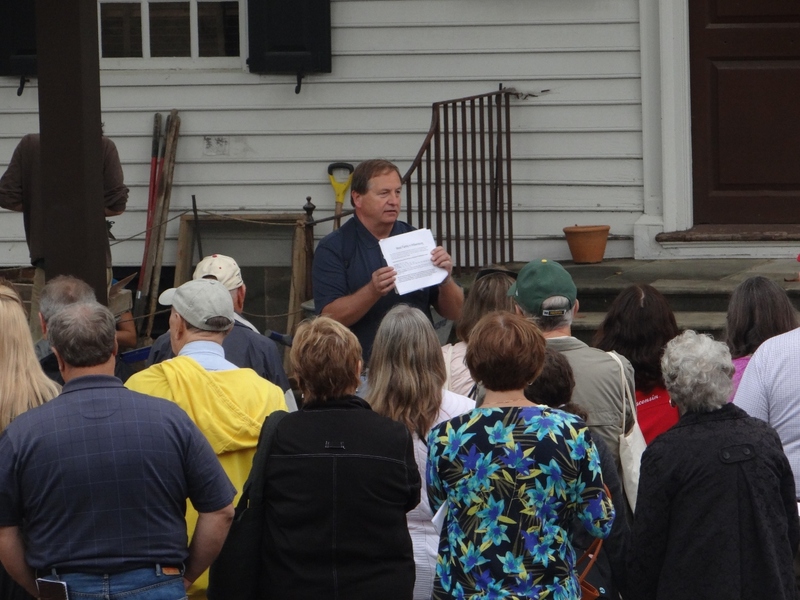 These local tours are set up to take you to where history happened. There are many tours to choose from including the most important set of tours covering George Washington. This is not the George Washington of Mount Vernon, but the George Washington of Westmoreland, Stafford County and Fredericksburg, Virginia. 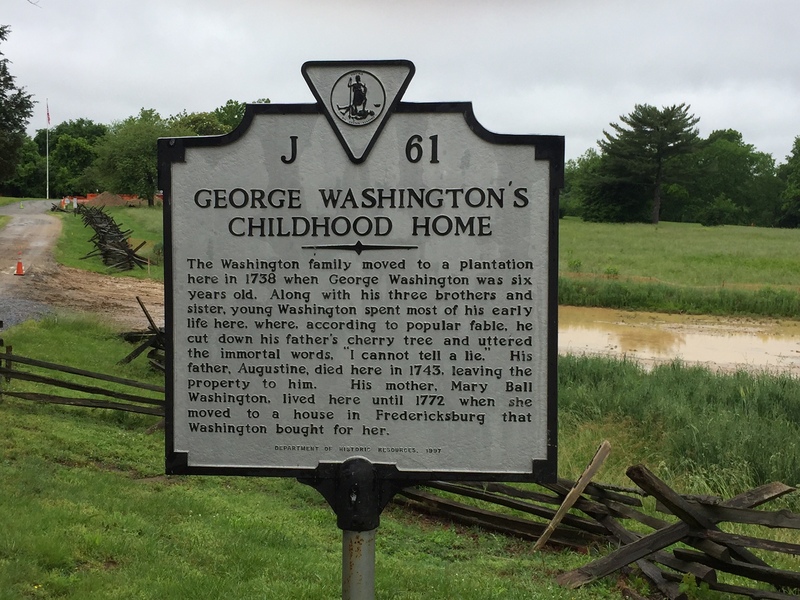 Also discover the George Washington of Alexandria, VA and of Winchester and Fredrick County, VA. We give you the George Washington you do not really know, that of his youth, that of a surveyor, of a Burgess, and that of a Colonel in the Virginia Militia and of the French and Indian War. If you want to learn more about George Washington than what Mount Vernon is able to give, the George Washington tours are a perfect place to learn about our greatest President. 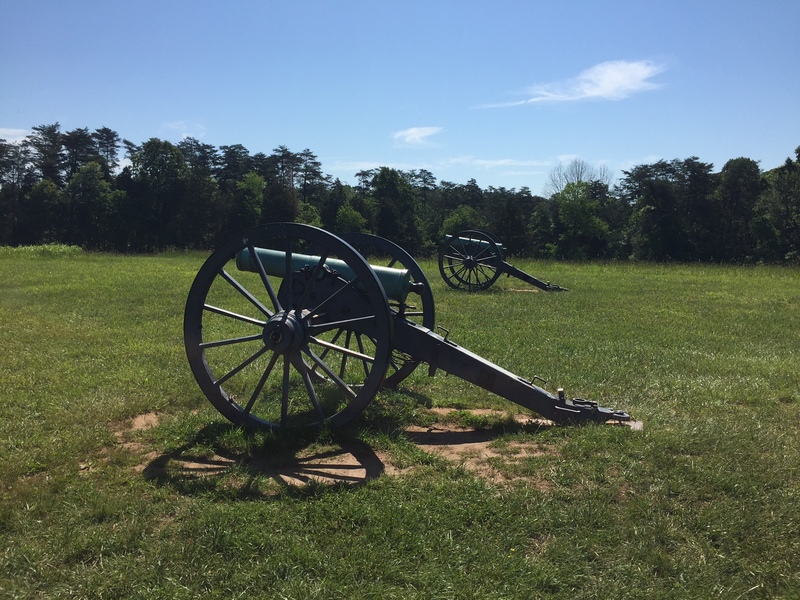 Other tours include local northern Virginia Colonial History Tours, Revolutionary War Tours, Antebellum Tours, African-American Tours, and Civil War Tours. Our full day tours also include as an option of a lunch break at a microbrewery or winery for continued discussion of History. All of our tours are fully guided with information you will not find anywhere else. We can handle a group of up to six people in comfortable transportation and we provide water, and if needed, umbrellas. We can arrange to meet at a convenient location for you and in some cases can pick up and drop off at your hotel.